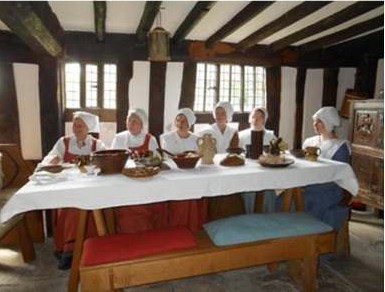 This entry was posted in Education, History, Interviews, Libraries, Reading and Readers, Schools, Travel, Uncategorized, Writers and tagged education, history, literature, schools, shakespeare, Shakespeare Birthplace Trust, shakespeare week. Keep up the good work – and you’re absolutely right about Shakespeare. I took my 10 year old to see the NFT film of Twelfth Night with Mark Rylance as Olivia – and she loved it! You don’t have to ‘get’ every word to enjoy the plays. 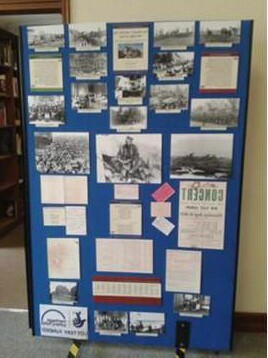 Reblogged this on Alcester Grammar School Library.